Aims and objectives, history and personalities. To provide a totally reliable and professional service. 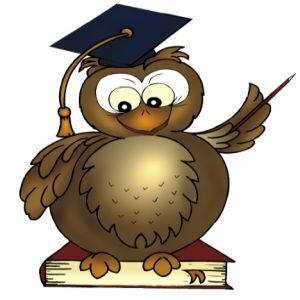 To ensure that our workshops are well organized and include good quality educational content. To provide workshops that are accessible to all levels of aptitude and ability. To make sure that the presentations are age appropriate. To be entertaining as far as possible. To endeavour to inspire the children we work with and to give praise and encouragement. To provide experiences which the children will enjoy and remember. Jolly Good Workshops for Schools Ltd is based in Richmond, North Yorkshire. It was founded in 2005 by Ron Wood specifically to deliver workshop experiences for children in both primary and secondary schools. To begin with a wider range of workshops were offered but over time the less popular ones were dropped and the focus was directed at primary schools retaining a smaller portfolio most suitable to this customer base. Today all of the workshops are presented by Ron Wood who has built up considerable experience of working in all sizes and types of schools and with groups large and small. Teachers are often surprized that we will confidently handle cohorts of ninety to one hundred and twenty children at a time. The service we offer is highly valued and appreciated by teachers as can be seen from the wonderful reviews that some have very kindly posted on our web site. Many schools rebook year after year. Although in 2015 we did try to reduce the amount of travelling we do by focusing on the North of England we continued to receive enquiries from the Midlands and the South. We therfore decided in 2016 to continue to cover all areas providing all bookings are financially viable. Ron is the company director and delivers all of the workshops. Ron is on the road much of the time and so the best way to contact him for initial enquiries is using the enquiry form and then by email. Ron is very experienced and used to working with children of all ages and adults to. He is very knowledgeable about the subjects he covers and good at adjusting the style of presention to suit the group he is working with. Hazel is the company secretary and is responsible for administration, issuing of contracts and accounts. When contacting us by telephone you will usually be speaking to Hazel. 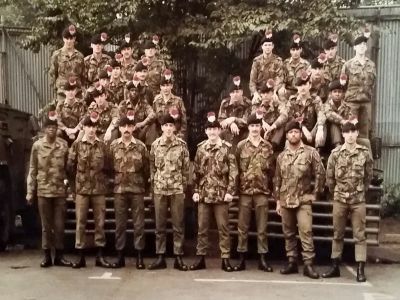 Officer Commanding 4 Platoon, B Company, 3RRF, Belfast 1982. 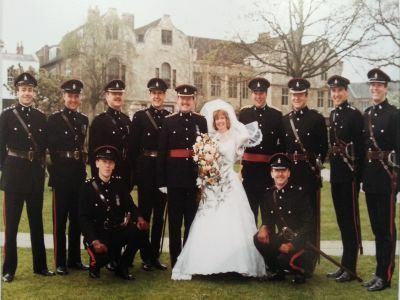 Hazel and I were married at York Minster in 1988. 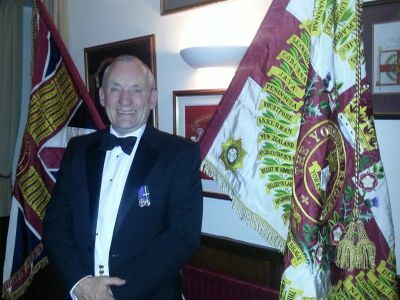 Ron at an officers club dinner in 2014.